Toast to the new year at Me@OUE. 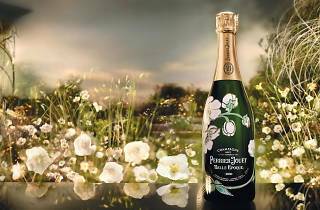 The restaurant is partnering with with 206-year-old champagne house Perrier-Jouët to present an elegant seven-course dinner priced at $188. 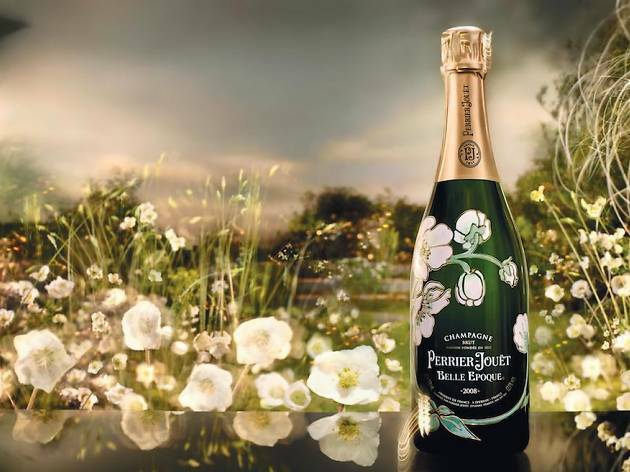 Perrier-Jouët ’s brand ambassador, Marie Deloffre will also be present to share more about the characteristics of the historic champagnes poured throughout the night.